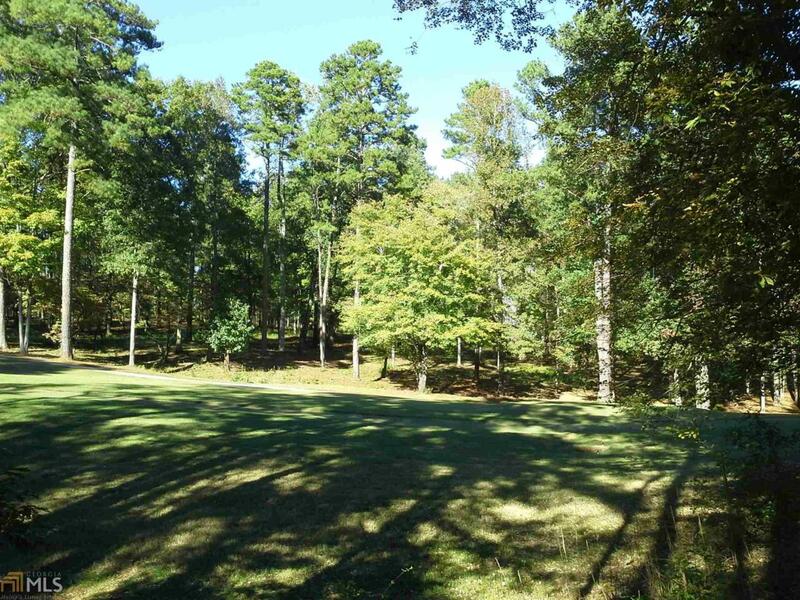 Come see this naturally wooded .89-acre golf course lot in Harbor Club. Located in the heart of one of Lake Oconees finest gated communities, this beautiful home site overlooks the sixteenth hole of the Tom Weisskopf designed Harbor Club golf course. Mature hardwoods and pines can be found throughout the property. A gentle slope towards the golf course allows for a variety of home style options and a walkout terrace level. Additional Harbor Club amenities abound, including a marina, clubhouse, restaurants, swimming, tennis, fitness center and more. Golf and Social memberships are available. Lake Oconee Academy is conveniently just a few minutes away. For more information, call today!